Honey is a natural sweetener and its many different varieties are available based on the hundreds of different flowers and plants frequented by bees. 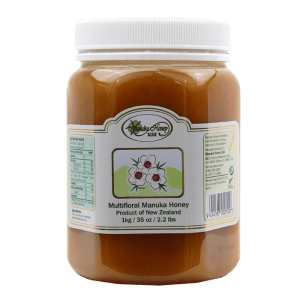 Raw manuka honey is made from the tea tree bush native to New Zealand and it has a dark color and robust flavor. 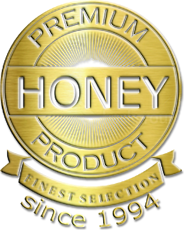 Among the many advantages of raw manuka honey are its culinary benefits. Everyone from novices to master chefs can use this sweet substance to prepare culinary delights. Sweet Advantages of Raw Manuka Honey : Honey contains natural sugar, water, protein, vitamins, minerals, and pollen. Fructose and glucose are the main sugars and vitamins include B6, niacin, thiamin, riboflavin, and amino acids. 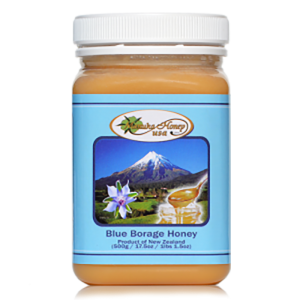 Calcium, iron, copper, manganese, potassium, zinc, and sodium are several minerals that honey contains. 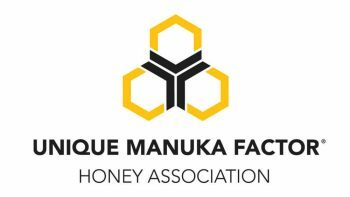 Conductivity is an indirect measure of mineral content and the conductivity of manuka honey is approximately four times higher than that of typical flower honey. Honey is free of fat and cholesterol but does contain beneficial antioxidants. The sweet stuff also has hydrogen peroxide that provides an antibiotic quality. 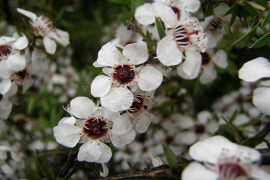 Manuka contains methylglyoxal, an antibacterial substance created by converting a compound found in high concentration in tea tree flower nectar. 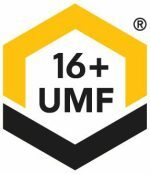 A rating called UMF was developed to correspond with MG concentration. Raw Manuka Honey Uses In the Kitchen: Honey has a high fructose level that makes it sweeter than table sugar. For that reason, it is the perfect sugar substitute. People add raw honey to beverages, use it to top their oatmeal, and even mix it with water. One tablespoon of this natural sweetener contains 64 calories and its sugars are absorbed into the bloodstream gradually. When baking, raw honey can be substituted for sugar in most recipes. To do so, use between 1/4 and 1/2 cup of honey for every cup of sugar called for in the recipe. For each cup of sugar that is replaced, reduce liquid ingredients by ¼ cup. If baking soda is not an ingredient in the recipe, add ¼ teaspoon of it for every cup of sugar replaced. Honey causes baked goods to brown more easily so reduce cooking temperature by 25 degrees. Other Raw Manuka Honey Cooking Tips : Honey never spoils and it can be stored in a kitchen cabinet. If it crystallizes, simply place the container in a bowl of hot water until the substance returns to its liquid state. It can then be used in recipes and to sweeten beverages. Though honey changes the flavor of baked goods, the change is subtle. Many people have no idea that this substitution was made and honey actually makes breads and cakes moister, which is a desirable quality. There are many other ways to incorporate manuka honey into foods. 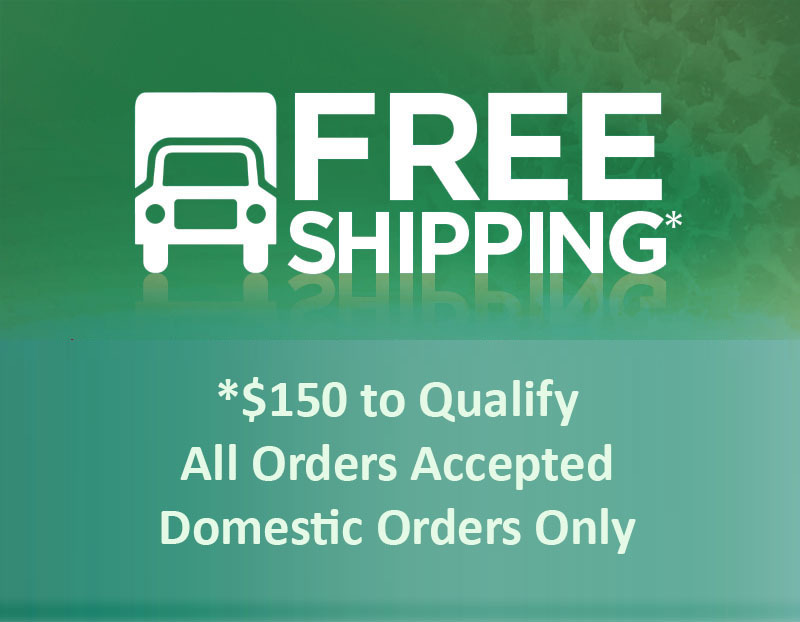 Use it to make salad dressings, glazes, sauces, and dips. Prepare honey-dipped wings for a picnic or tailgating party and also use it to make granola bars for your kids. Honey can even be used to sweeten different types of homemade preserves. With so many potential manuka honey uses in the kitchen, it is time to go start cooking!